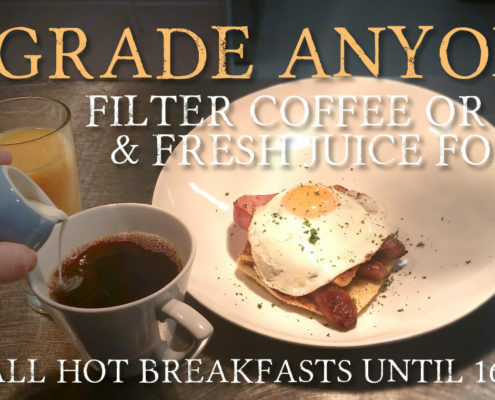 Breakfast Offer - Upgrade for only £1. New Year & New Exquisite Afternoon Tea Menu at Colemans Garden Centre. Why Not? http://colemansgardencentre.co.uk/wp-content/uploads/2018/09/IMG_7924.jpg 630 1500 David McIlwaine http://colemansgardencentre.co.uk/wp-content/uploads/2019/03/web-logo500px2.png David McIlwaine2019-01-13 17:07:262019-01-13 17:08:59New Year & New Exquisite Afternoon Tea Menu at Colemans Garden Centre. Why Not? 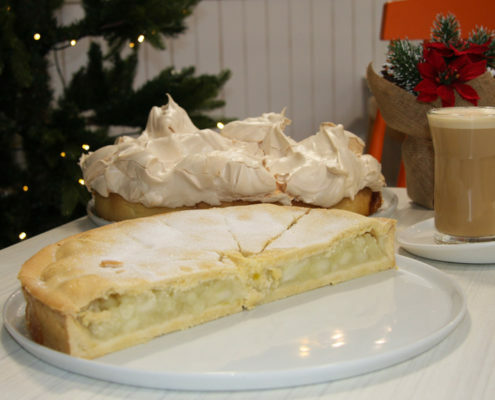 Don't Forget That On New Year's Eve We Are Open From 10am until 4pm. http://colemansgardencentre.co.uk/wp-content/uploads/2018/12/Screen-Shot-2018-12-20-at-14.29.07.png 756 1815 Sheenagh Hunter http://colemansgardencentre.co.uk/wp-content/uploads/2019/03/web-logo500px2.png Sheenagh Hunter2018-12-29 10:14:052018-12-29 10:14:05Don't Forget That On New Year's Eve We Are Open From 10am until 4pm.